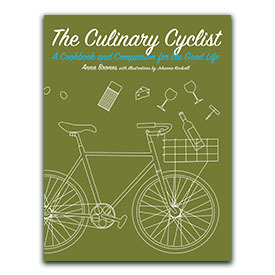 Two years ago, my first book, The Culinary Cyclist, was released. 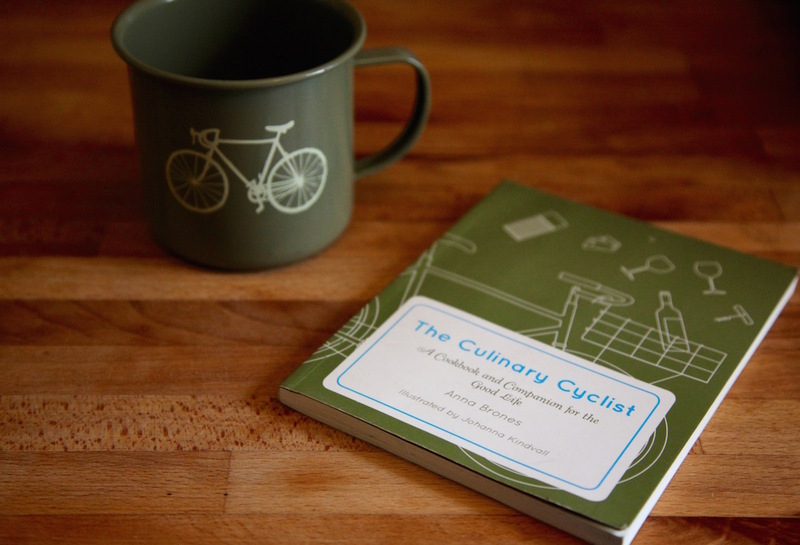 When I first started writing it, I wasn’t really sure if anyone would even be interested in the topic of bikes and food. Turns out that they were. 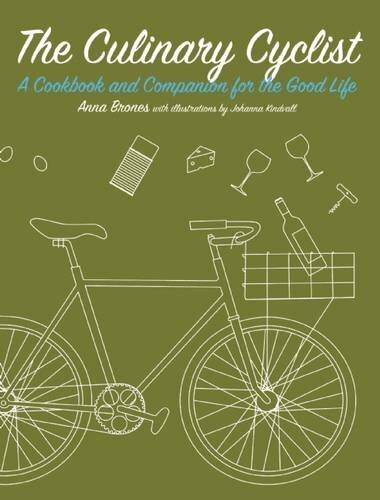 So much so that the book is coming out in a brand spanking new edition, with all the recipes updated in both volume and weight measurements (that means it’s user-friendly for anyone measuring in cups, ounces or grams. Looking at you Europe! ), and a few tweaks here and there, as well as a new cover. It’s my first ever published book, so I have a special attachment to it. Maybe it will always be my favorite. Even now I keep a copy in the kitchen and reference it regularly. Sometimes I’ll flip through and read a few passages. They still make me happy. And they make me want to get out on my bicycle. Actually, sometimes I read passages and I think, “I wrote that?” I guess that’s a good reaction. 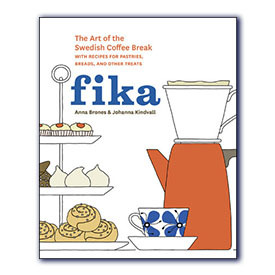 The new edition will be released on September 15, 2015, and you can preorder your copy here. 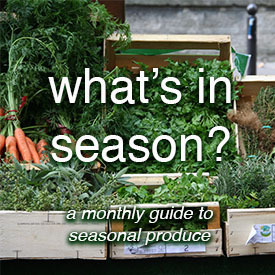 All the recipes are gluten-free and vegetarian, and there’s a whole lot of vegan stuff in there too. In other words: lots of healthy, real food. Of course, if you want the original, they’re currently 40% off over on Microcosm Publishing, the lovely independent publishing company that is behind the book (while you’re on the site, check out their other titles too). 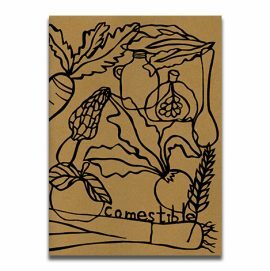 A fantastic deal for the original print of a cookbook, wouldn’t you say?